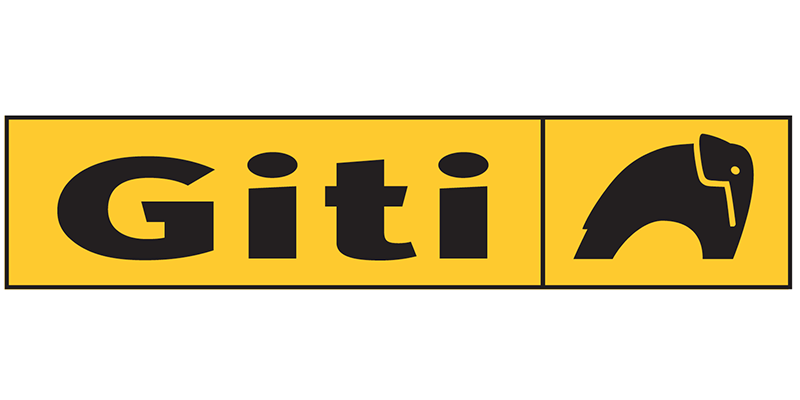 Giti Tire USA Ltd. has announced winners for the company’s Math and Science Award Program during an April 12 award ceremony held at the Gateway Center in Richburg, South Carolina. Middle school team – Micro-Drone Lift, tied with the forces and motion curriculum and supporting physical science and engineering. The entries were judged on design, written report, collaboration and presentation. The first step to participate in the contest is for students to apply and become a member of the Giti Math and Science club. The club meets at least 12 times between September and April.